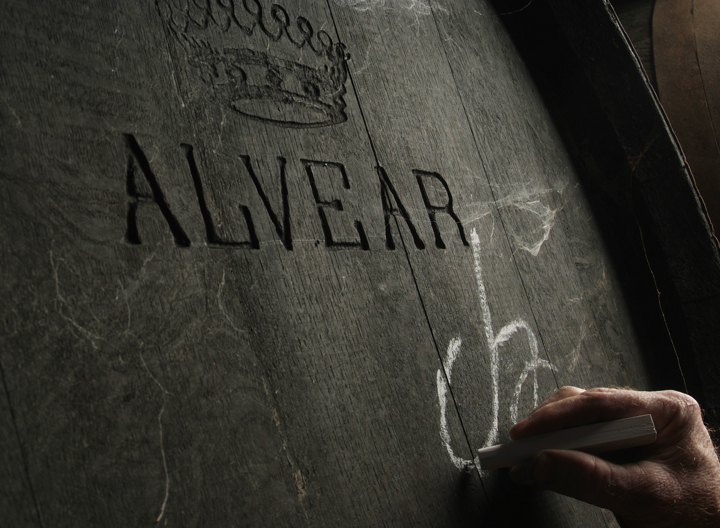 Alvear founded in 1729, is today one of the most prestigious wineries and international recognition of Andalusia. Located within the DO Montilla-Moriles. 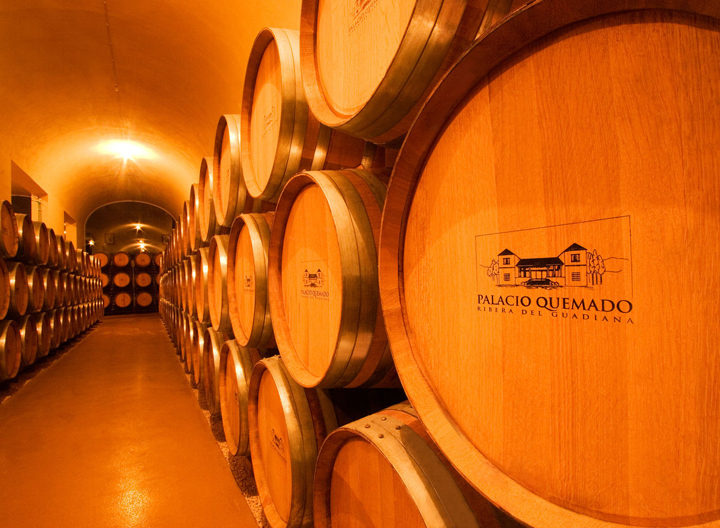 The whole history of the family in the service of one hundred acres of exceptional vineyard. We produce high quality wines with Tempranillo, Cabernet Sauvignon and Grenache, under de “Ribera del Guadiana” apellation. 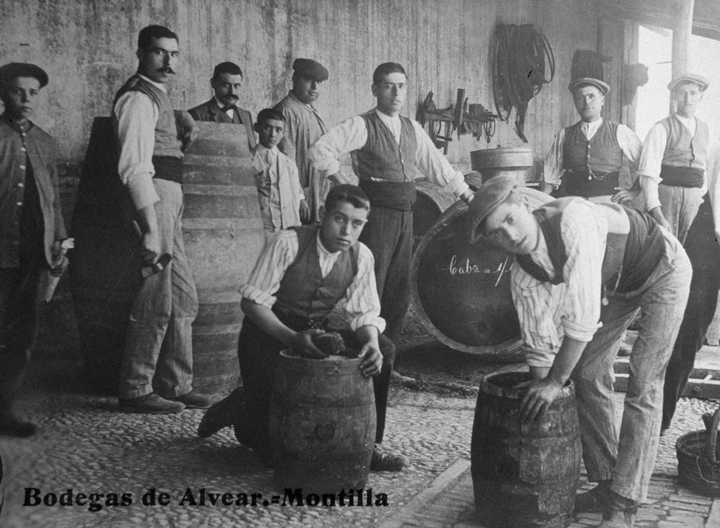 Alvear wines, with the grape protagonist Pedro Ximénez, this grape becomes the sole basis of their fine wines, fragrant, amontillado and of course the sweet Pedro Ximenez. 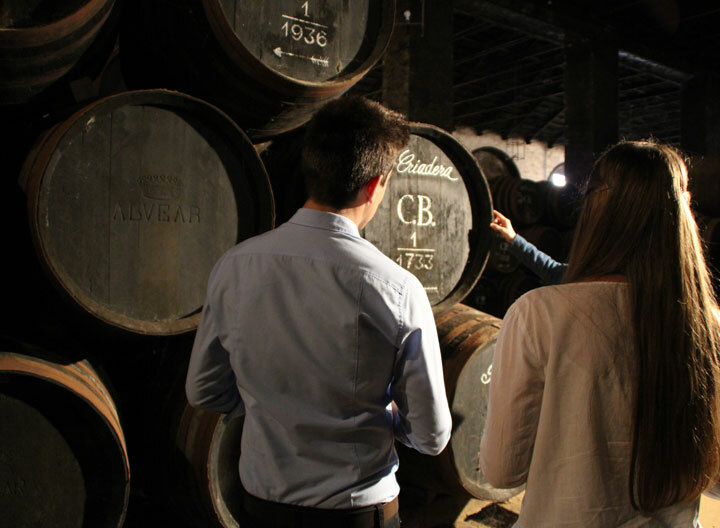 In the area of Montilla-Moriles, exist many places where the wine tourism fans can go, step by step, discovering the villages within the “Montilla-Moriles” apellation. Copyright © 2018 Alvear. Todos los derechos reservados.